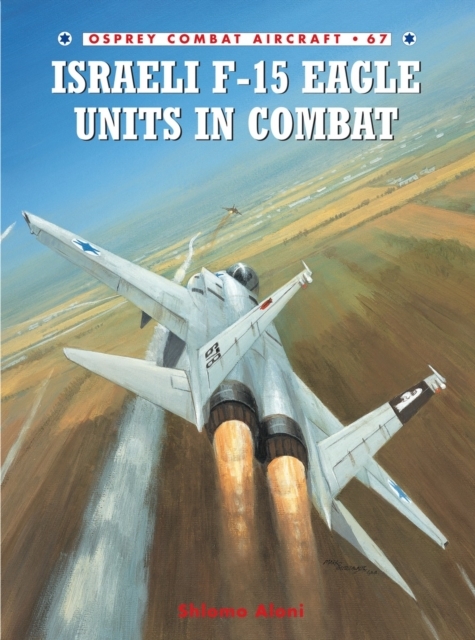 Post-Yom Kippur War, Israel purchased the F-15 Eagle, in an effort to prevent another surprise attack from the air. The first 'kill' F-15 Baz (Buzzard) arrived in Israel in 1976 and soon proved its worth in combat. This book examines the history and development of these units.